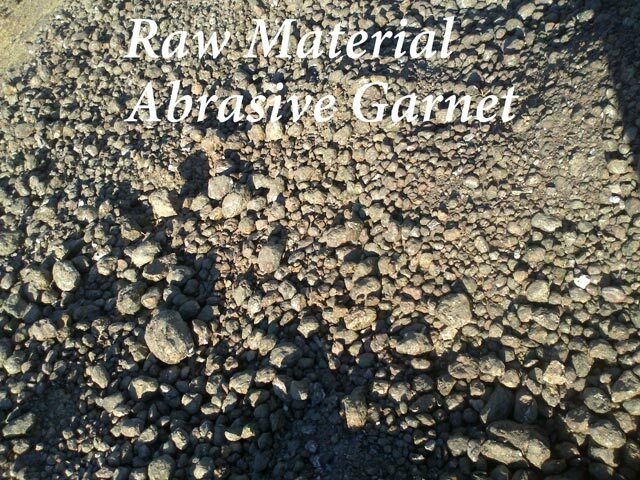 We have robust infrastructure to manufacture high quality products. 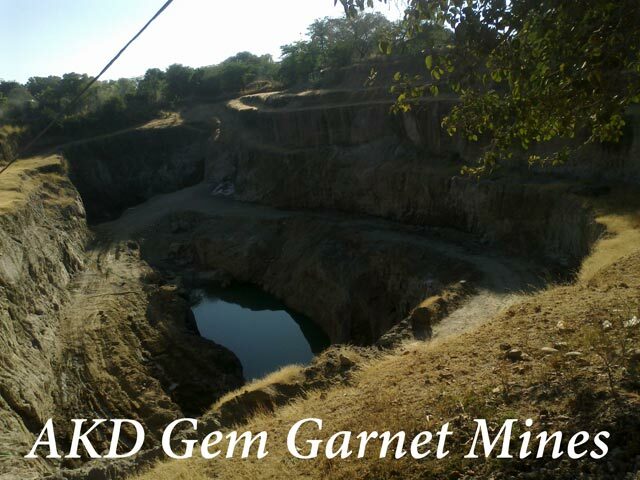 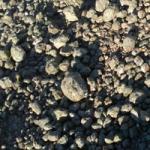 We have our own mines named AKD Gem Garnet Mines for producing high grade Garnet. 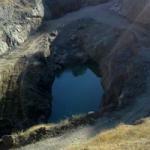 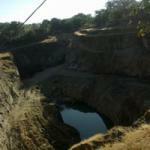 The Mines are situated near Kodukota, 19 km away from Bhilwara, Rajasthan. 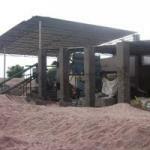 Moreover, we have well developed manufacturing unit in Bholi, (Bhilwara). 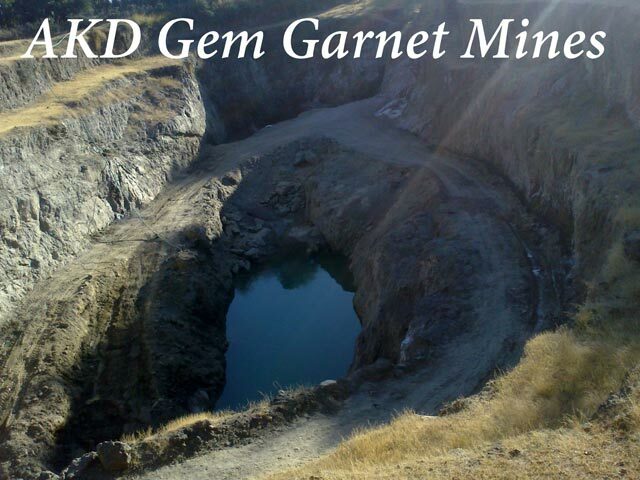 Our manufacturing unit has production capacity of 5000 to 6000 tons annually. 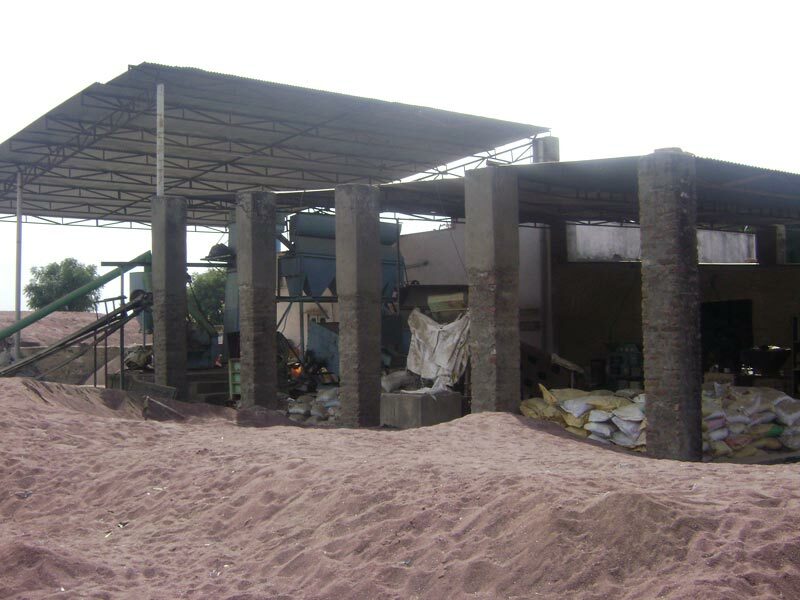 We have well-equipped grinding and separation plant to handle bulk orders of the clients.